Nikki was a former rower on the World Class Start rowing System. 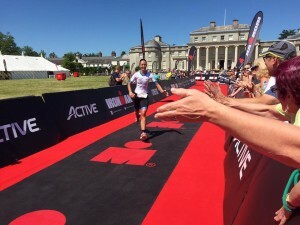 After doing IM Bolton in 2011 for charity, she got the ‘triathlon bug’ and in 2012 (after multiple rowing rib related injuries), started to take up triathlon. 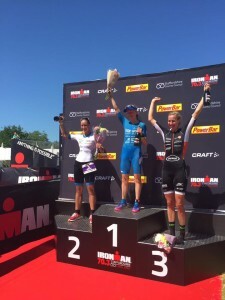 Spending 3 years developing as a triathlete in the Age Group ranks, she won the European Middle Distance Championships (overall Age Group Champion), and 2nd overall at IRONMAN Wimbleball 70.3 in 2014. 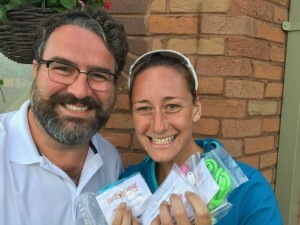 From there she gained her Professional racing licence in 2015. 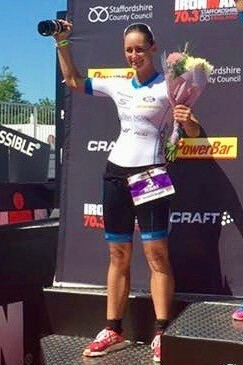 Her best results in 2016 saw: 4 x 3rd places at IRONMAN Staffordshire 70.3; IRONMAN Norway 70.3; IRONMAN Pays d’Aix 70.3 and IROMAN Wales. So far in 2017: 9th at IRONMAN South Africa, 3rd at Bilbao Half, 2nd Challenge Salou and 2nd at IRONMAN Staffordshire 70.3. 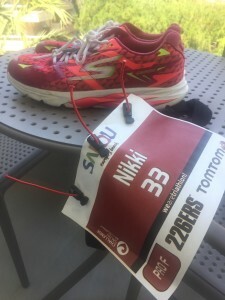 Her race shoe is Skechers Performance Go Run Ride 5 with Greeper Laces, for both 70.3 and IRONMAN racing. Nikki is from Cheltenham and now based in Stirling.